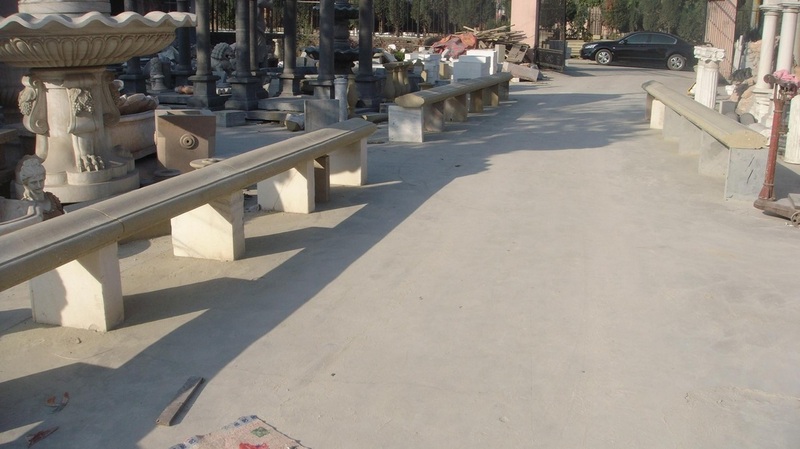 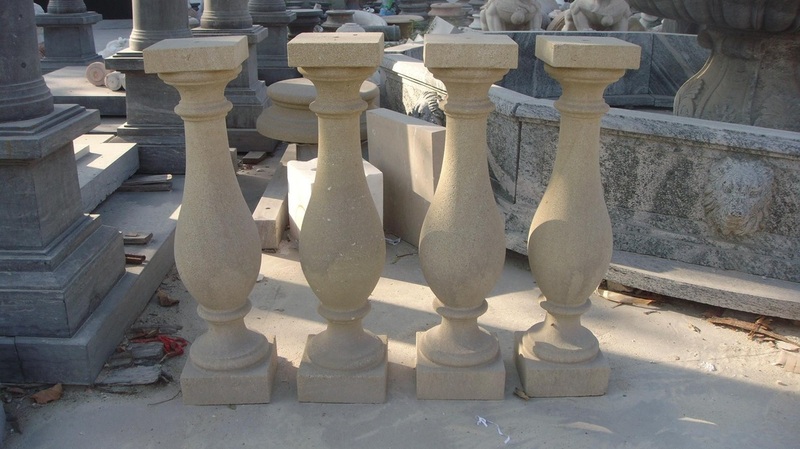 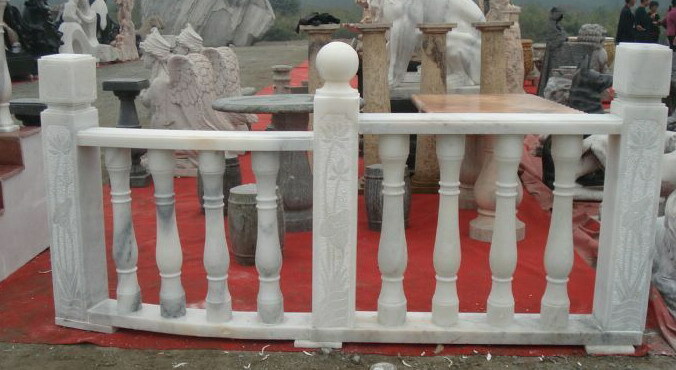 These are some standard marble altar rails that are available for sale. 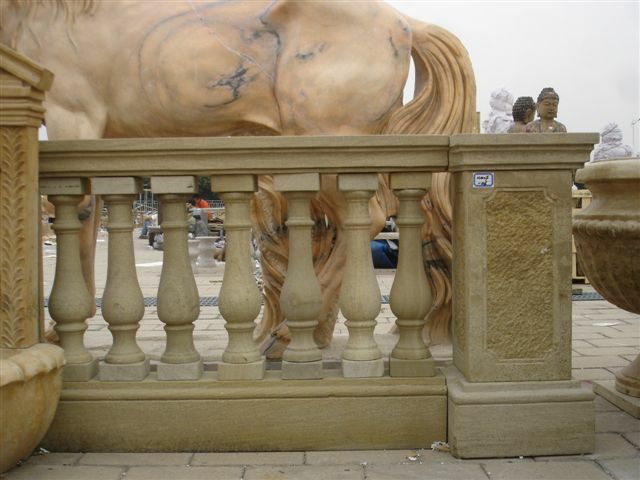 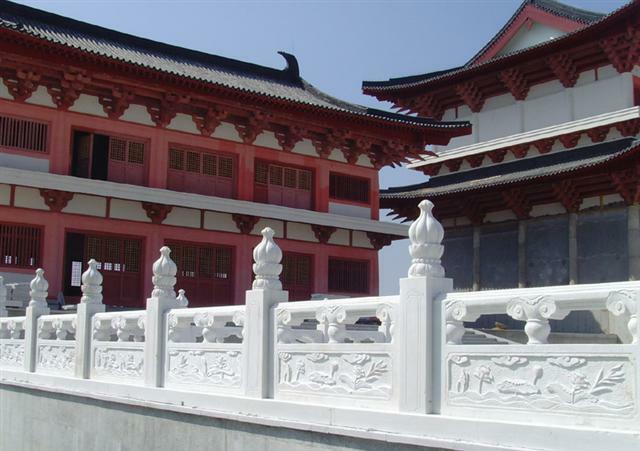 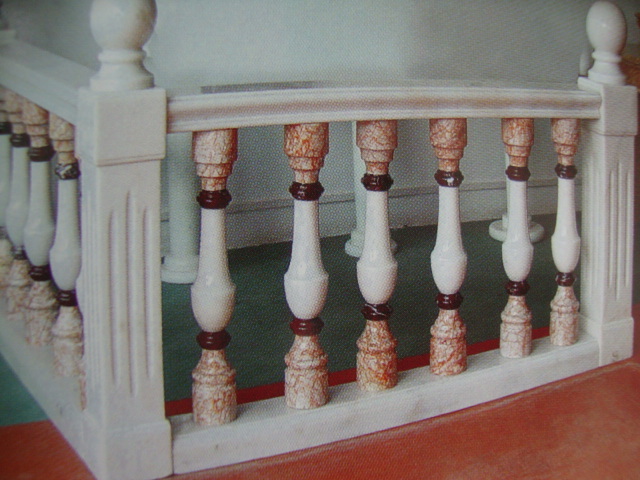 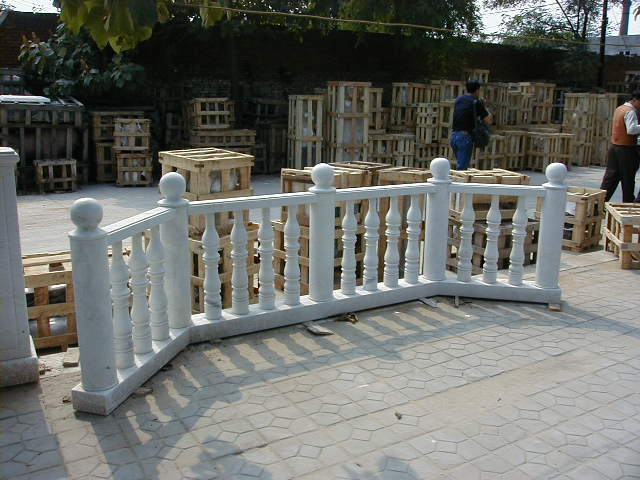 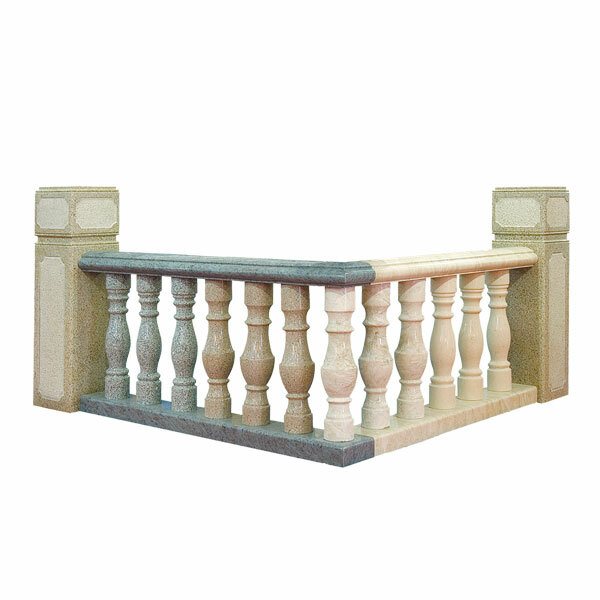 We can custom build you railing given a design or an antique to reproduce from. 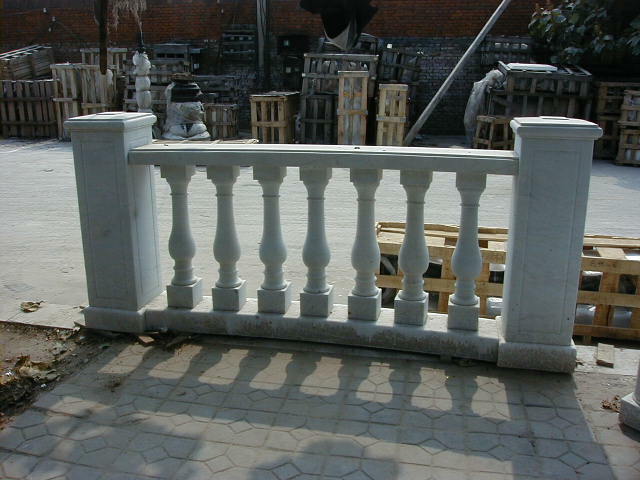 These are all custom orders and usually not in stock. 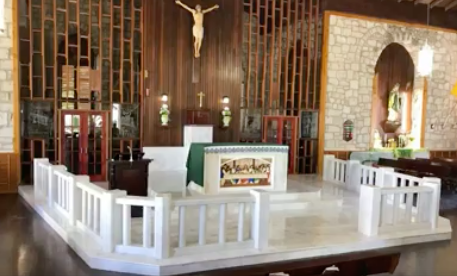 St wenceslaus Dickinson, ND Marble railing we designed and completed.